From Radio Guy of Stewart's Point, California on 11/27/2015 . These vest work so well our entire radio club's community responder section bought them. We printed name and event tags that fit into the clear plastic covered slots. Works great rain or shine. 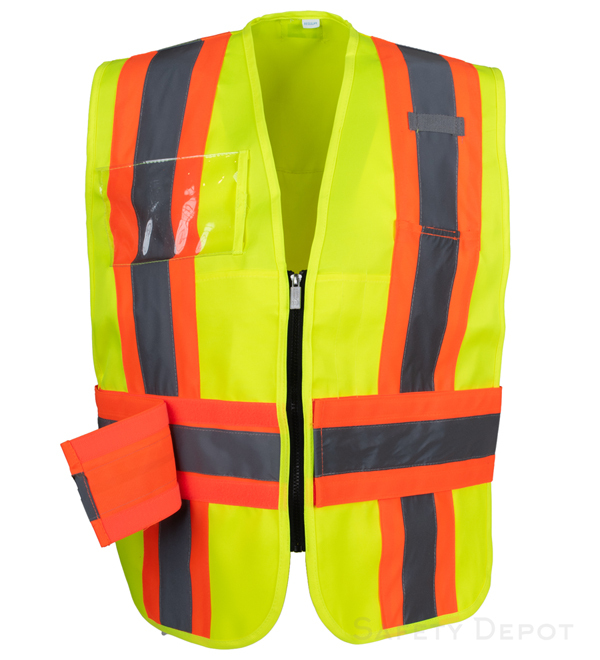 High viz/reflective surfaces give 360 degree protection. Highly recommended. Fine price. High quality.